Experience the new Nikon ES-2 Film Digitising Adapter Set which easily converts the film images into digital. This Nikon adapter is manufactured to be match with selected Nikon micro lenses like the Nikon AF-S Micro 60mm F2.8G. Nikon adapter attach into front of the lens at the less focus distance to assure demanded sharpness and clearance. 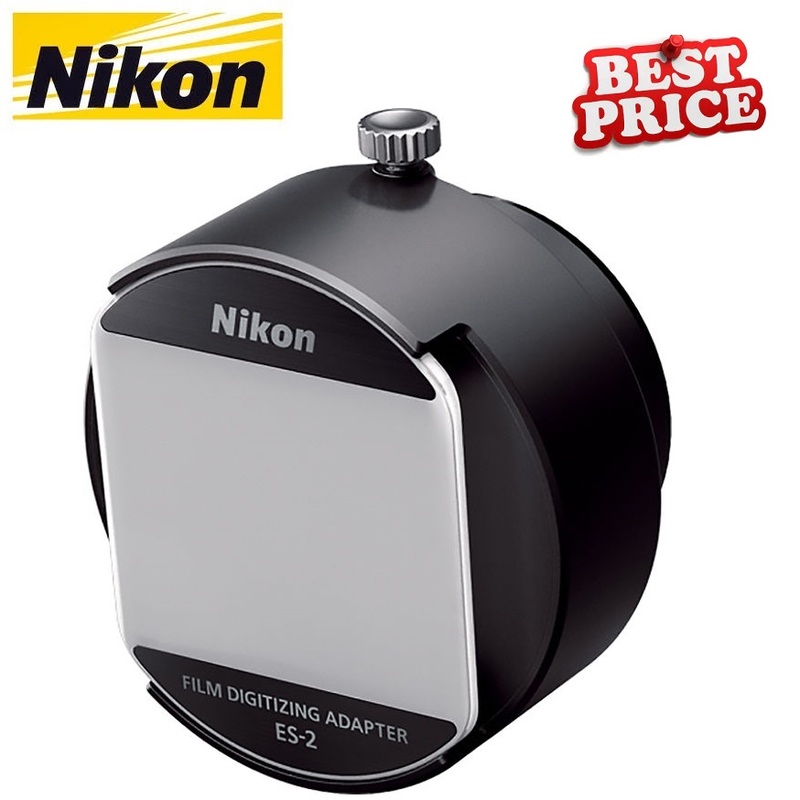 This Nikon adapter is specially ideal for D850 due to its Due Negative Digitiser mode. The digitising capability of the adapter reverse the colours in camera and save them as JPEG image. 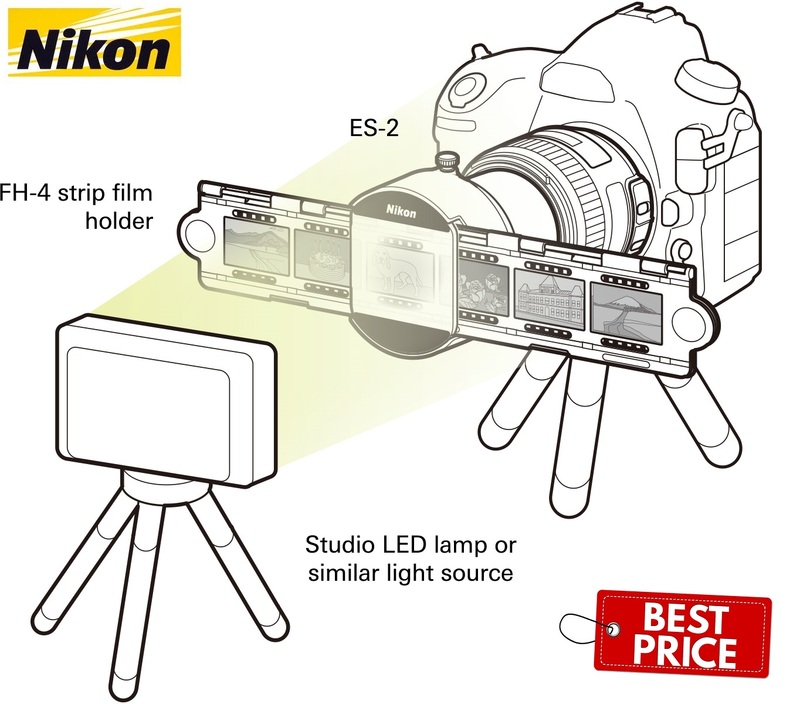 For more information about, Nikon ES-2 Film Digitizing Adapter Set website.